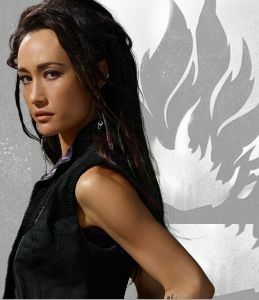 Margaret Denise Quigley (born May 22, 1979), professionally known as Maggie Q, is an American actress, model and animal rights activist known for starring in the action films Mission: Impossible III and Live Free or Die Hard and played the title role of The CW's action-thriller series Nikita, airing from 2010 to 2013. 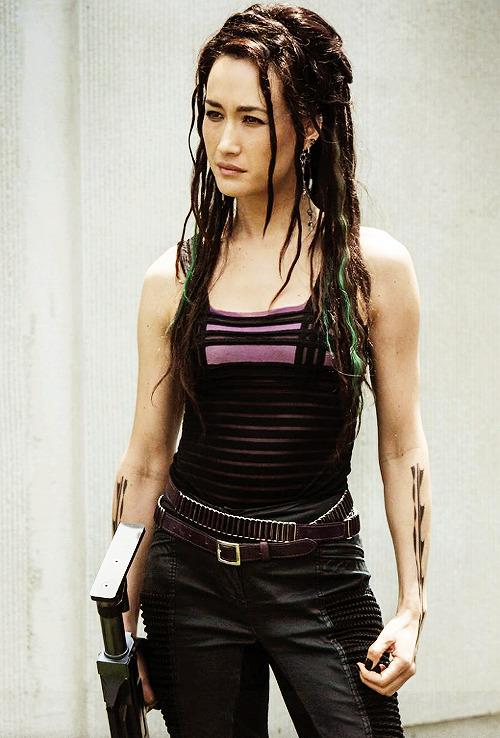 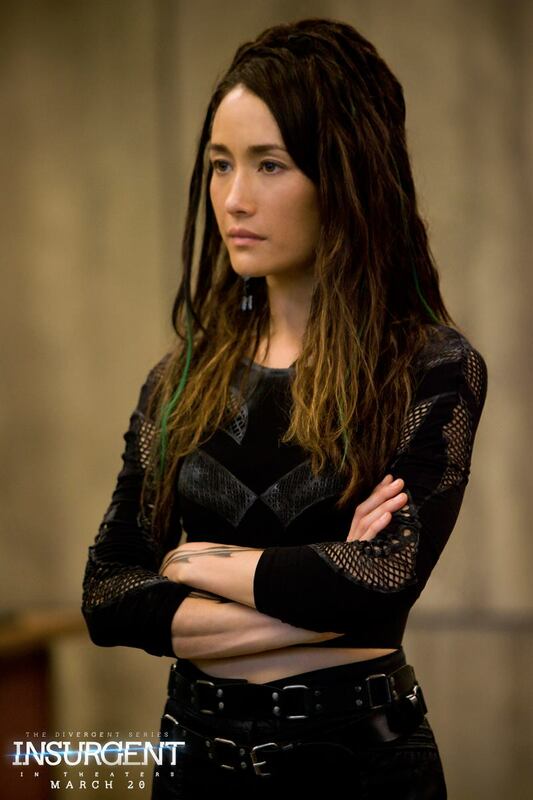 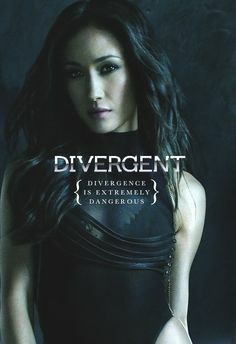 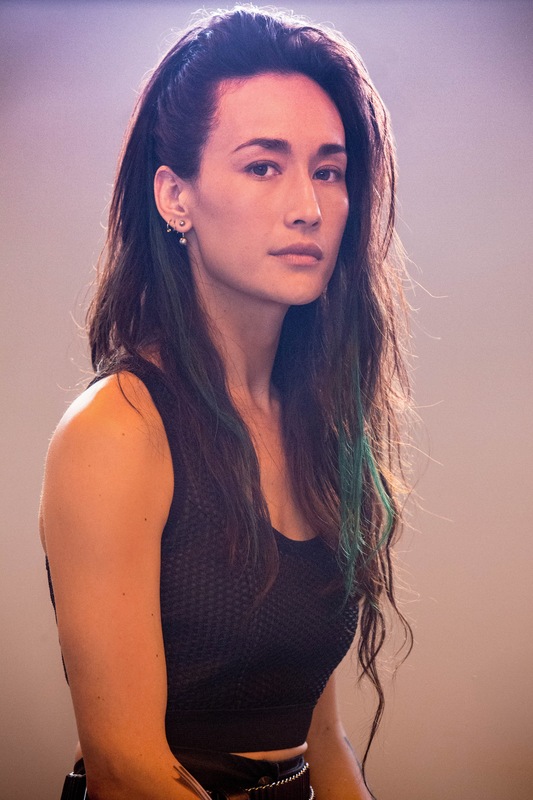 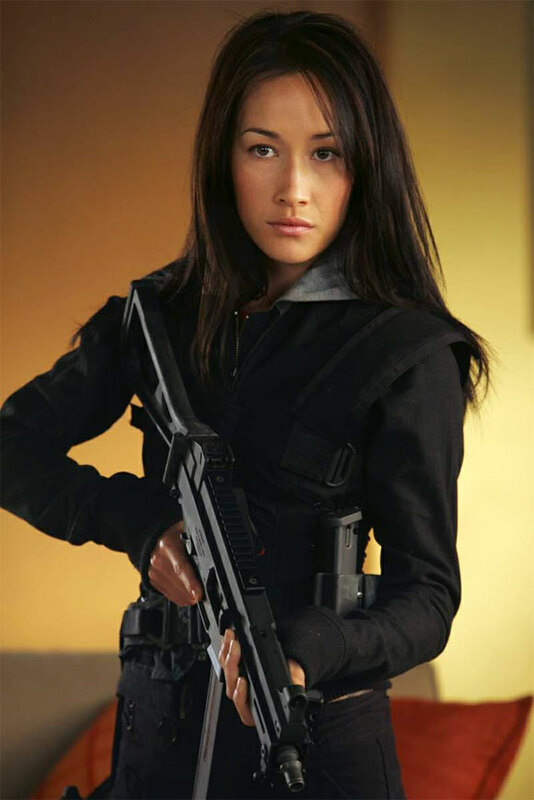 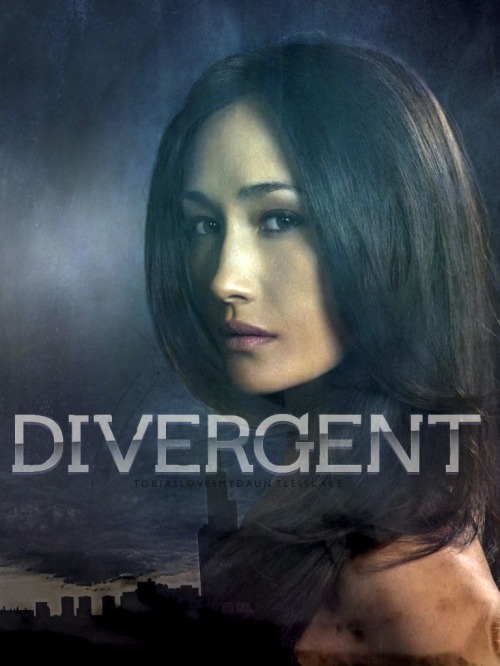 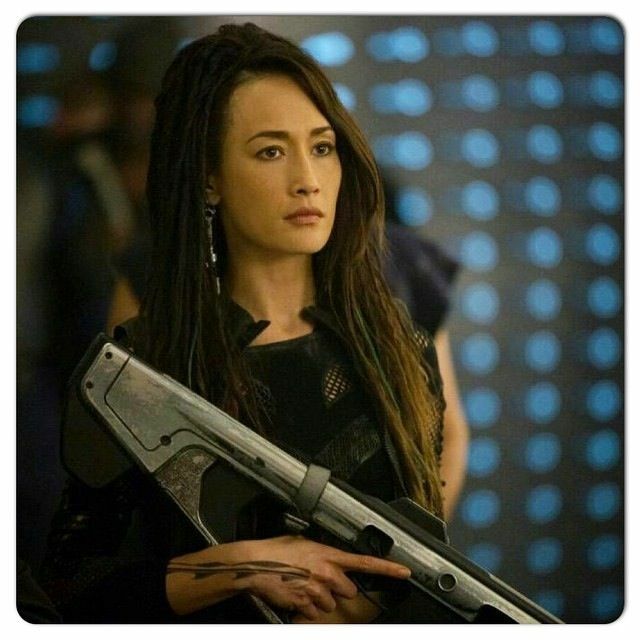 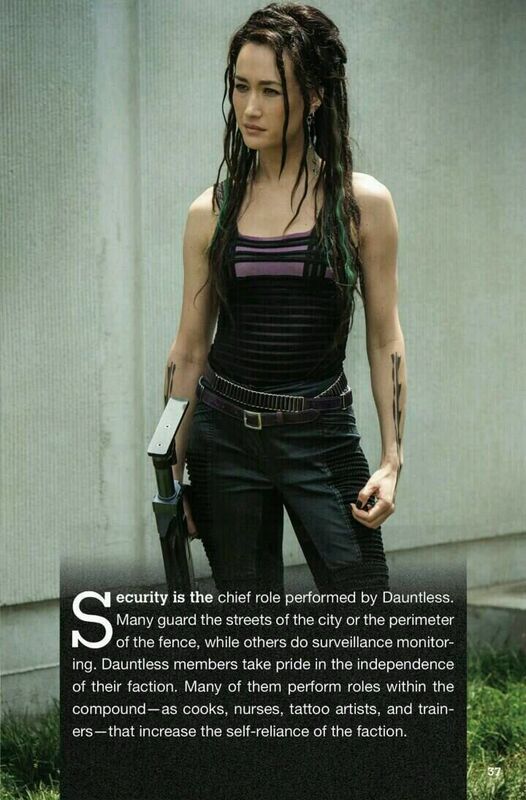 In 2014, she portrayed Tori Wu in the film adaptation of Veronica Roth's novel Divergent, a role she reprised in its sequels, Insurgent and Allegiant. 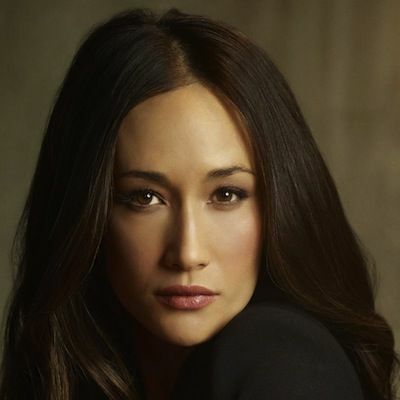 Currently, she stars in the role of FBI Agent Hannah Wells in the political drama Designated Survivor. 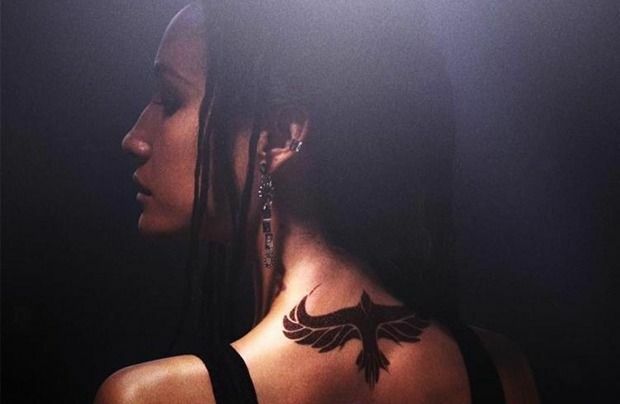 New interesting posts: Officer Vi Splash Art, John Singer Sargent Nicole Kidman, Cliffs Of Moher Princess Bride, Sea Turtle Skull, Potassium In Water Gif, Vanessa Hudgens Updo, Biometric Voice Recognition Machine, Joaquin Phoenix Movies, Cricoid Cartilage Anatomy.